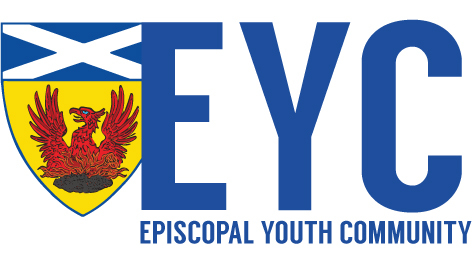 February 24th: EYC Campfire Sing-a-long @ St. Phillip’s Episcopal Church. Meet at the front of the Cathedral at 4:30PM to travel to St. Phillip’s together. We will have smores and worship with other youth groups in the area!